Plan For Reading The Bible: New for Verse Image: Use your own photos! 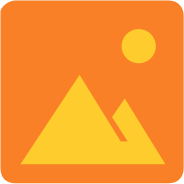 Now use your own photos for Verse Images, with more features coming soon. Choose from your own photos. Hopefully you've already been enjoying using Verse Images in the Bible App, turning Bible verses into inspirational art that you can share with your community of friends. Today we're pleased to announce that with our newest release, now you can select your own photos as backgrounds for your Verse Images! On the Choose Images screen, tap the gray image icon in the first square. 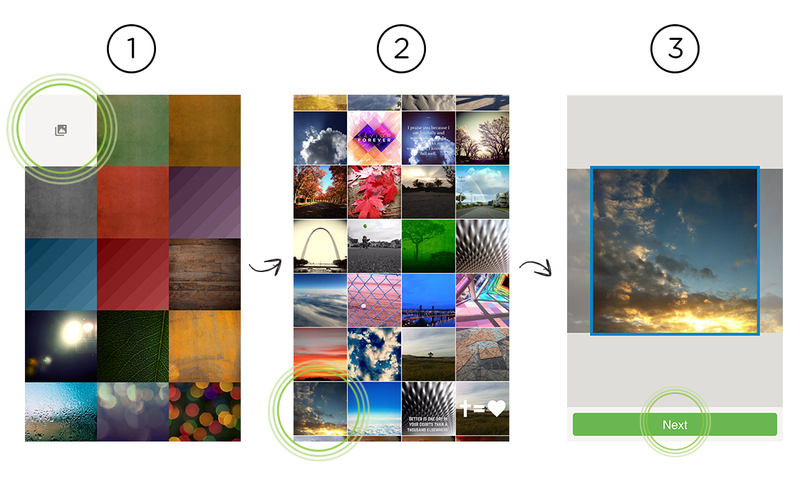 Follow the prompts to the photos you already have on your device and select the one you want. Adjust and crop your image before you add your verse. Verse Image is still a brand new feature, so we have more enhancements coming for it soon. For example, on both iOS and Android, soon you'll be able to blur the background and fine-tune the text spacing in your Verse Images. But the only thing you need to start creating Verse Images with your own backgrounds today is the latest update of the Bible App*. *Before you can use Verse Images, make sure you have the most current version of the Bible App installed. Some older versions of Android and iOS may not be supported.